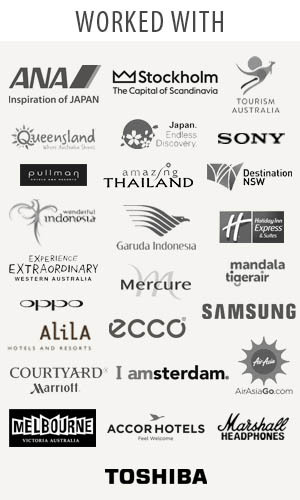 Traveljunkieindonesia.com – I am SO excited to tell you all about this news. Travel Junkie Indonesia featured in Jalan Jalan Magazine August 2012 edition. It’s a great edition!! THANK GOODNESS!